As many of you know I have a fondness for good jerky. 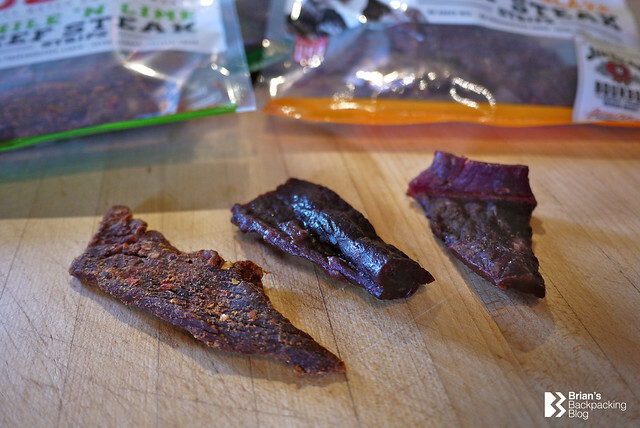 I love to make my own paleo-friendly jerky using my dehydrator and always have it with me on a hike - I've even been known to share it on occasion. Anyway, it seems that the word is out and that news of my jerky love has reached the professionals. Hearing about our shared passion for dried meats, the awesome folks at Duke's Smoked Meats sent me some samples of their gourmet jerky and sausages to try. 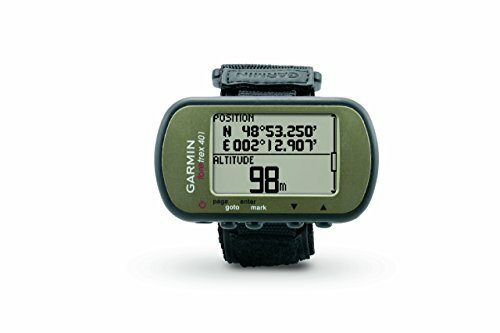 I have to say that considering the amount of gear that passes my way, this was one of the most exciting and highly anticipated packages in a long time. It's meat people! 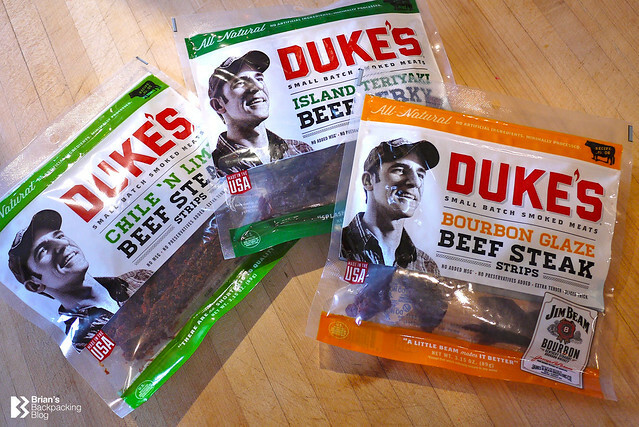 Duke's Smoked Meats was founded in 2004 by Justin Havlick, aka Duke. It was born out of his obsession to make real jerky in small batches the old fashioned way using his backyard smoker. 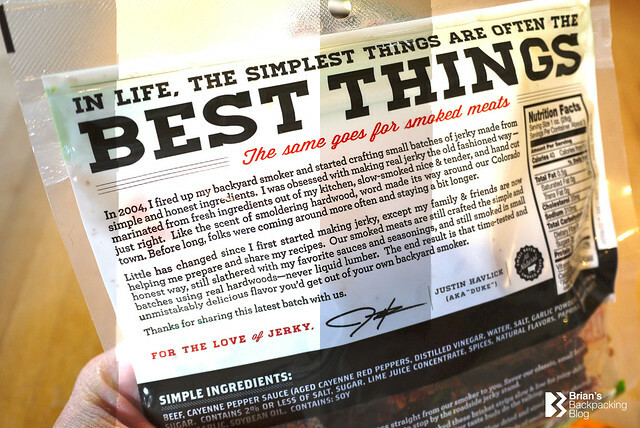 The company has grown since then, but it still makes jerky the right way, with real ingredients, and in small batches. I was sent three flavors of jerky; Island Teriyaki, Bourbon Glaze, and Chile 'N Lime. There was also a bag of Hot & Spicy "Shorty" smoked sausages. I wanted to taste the different flavors in order of least spiciness, so I decided to start with the Bourbon Glaze. 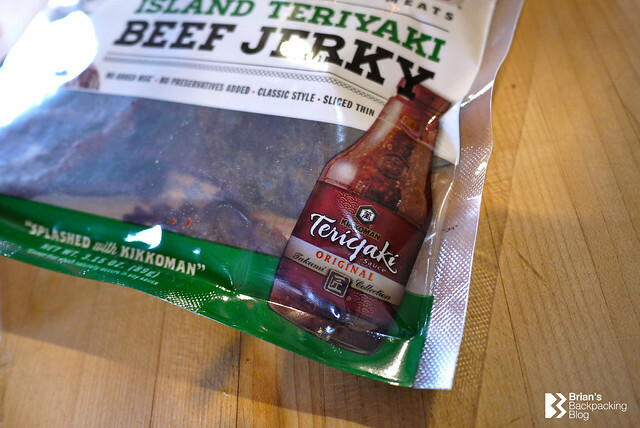 Next up, was Island Teriyaki jerky. The initial taste of Island Teriyaki is very mild. In fact I was worried it was going to be a little to bland for me, but after just a few short chews the smoky, fruity flavor burst through. It had a strong soy flavor with an underlying sweet and sour that was better than any teriyaki I had previously tasted. I was also very pleasantly surprised that there was no overpowering salty taste. Great flavor and long lasting. Finally I tried Chile 'N Lime. Wow! 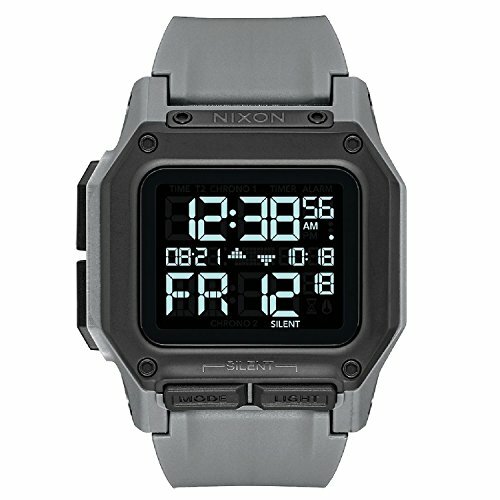 This is where it's at in my opinion. 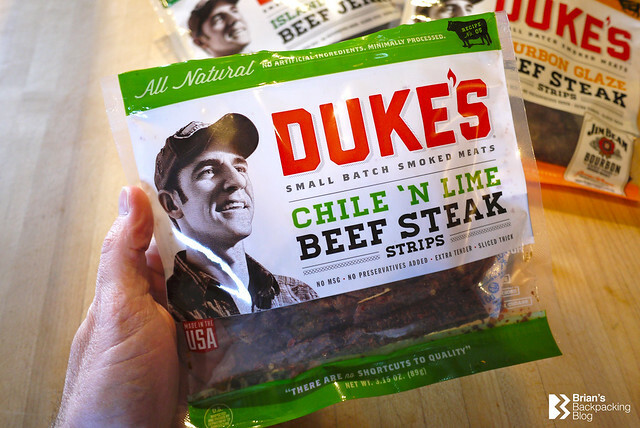 Unlike the other two flavors, the Chile 'N Lime pieces of jerky have a dry rub outer texture which I happen to really enjoy. The citrus flavor hit my taste buds almost immediately followed by the powerful, smokey chile heat, but not too much heat. This was my favorite by far. 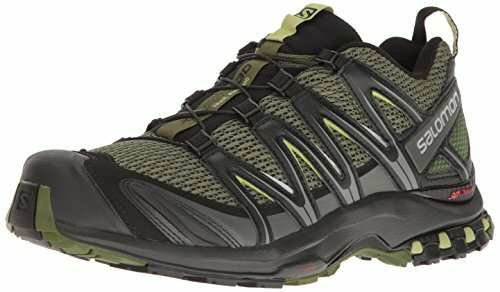 It tastes like tangy fajitas. I've had other brands of jerky with a similar flavor, but this was a winner. If I would love to be able to replicate this in my home-made jerky. I just lay it out there, I'm not as big of a fan of smoked sausages as I am of jerky. I've never been into SlimJims or any of those types of "snack meats." However, I was curious enough about the Hot & Spicy "Shorty" smoked sausages to give them a try, and I'm glad I did. They were not at all what I had expected or had in mind. They were really good. Borderline too spicy for me, but way better than I had imagined. I particularly liked the strong paprika flavor that they had. Side note: My nine-year-old son was matching me bite for bite throughout this entire taste test and he started grinning like a Cheshire Cat when he took his first bite of one of the shorty smoked sausages. He was a big fan. I will add that I ate way more of the little sausages than I had planned to - yumm! 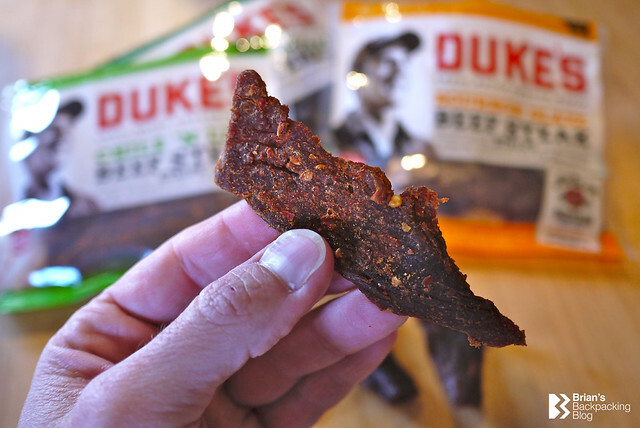 If you're looking for high quality, delicious tasting craft jerky, then definitely give Duke's Small Batch Smoked Meats a try for yourself. 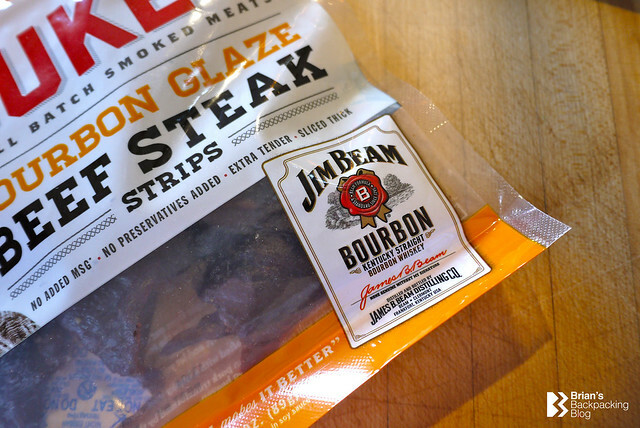 They have eight flavors of jerky/strips, two types of shorty sausages, and sweet bar-b-q braised pork strips. There's something for everyone. Not only did the awesome folks at Duke's give me a sample pack to try, they offered to give one lucky reader of Brian's Backpacking Blog a sample box too. To enter and be eligible for some delicious craft jerky, simply complete any of the options in the Rafflecopter widget below. 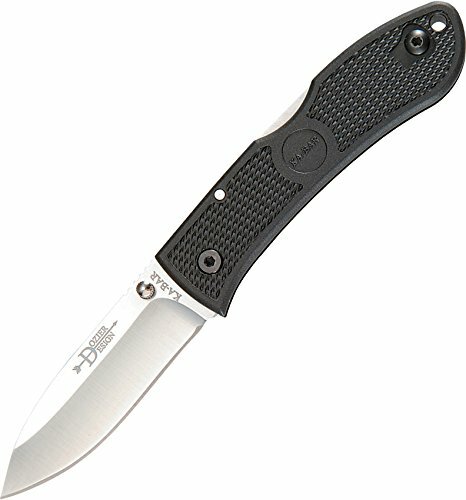 One week from now, February 14th, I'll pick a winner. Easy! Good luck everyone and a huge thanks to Duke's Smoked Meats for the delicious samples and giveaway prizes. 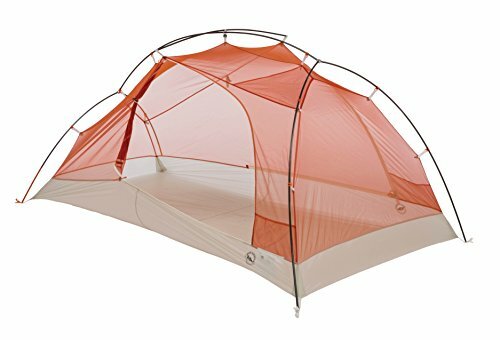 Disclosure: Brian's Backpacking Blog was provided with complimentary samples of Duke's Smoked Meats, but was under no obligation to publish a review of them.